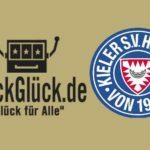 SkillOnNet signed a deal with Gaming Realms. In the light of this new deal, SkillOnNet can enjoy access to the titles offered by Gaming Realms. SkillOnNet is a giant casino software platform, and has won many awards for its outstanding gaming platform. Gaming Realms is a company listed in London. 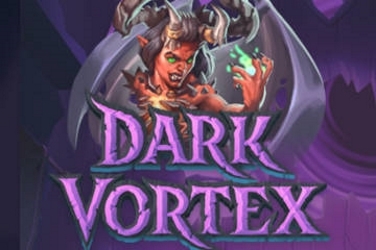 Gaming Realms offer mobile gaming content. This deal enables SkillOnNet operators like Cozino and PlayOJO to offer mobile gaming content from Gaming Realm’s Slingo Originals subsidiary. 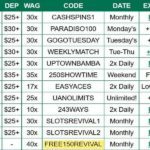 Additionally, these gaming titles include hybrid casino and bingo coupled with instant win games. 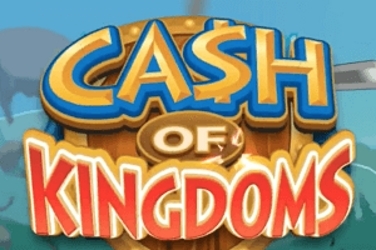 Furthermore, SkillOnNet operators will also be able to offer real money games. 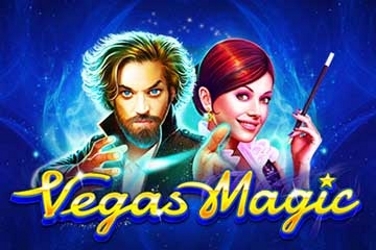 Not only does this allow the operators access to branded titles such as Slingo Rainbow Riches, but also other popular games like the Slingo Love Island and Slingo Britain’s Got Talent. 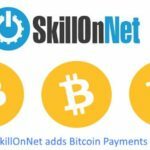 This deal adds a whole new dimension to the SkillOnNet platform. Thanks to Gaming Realm, the total number of games hosted on the SkillOnNet platform is over 1600. Additionally, this integration allows the platform to include all the tier one slots from the developer Gaming Realms. Furthermore, these are high profile slots that boost the portfolio of SkillOnNet. SkillOnNet manages its huge portfolio of games with its artificial intelligence engine. Not only does this game recommendation engine keep track of player habits, but it also suggests new titles to players with accuracy. Furthermore, these recommendations are based on player habits and country popularity. This engine has enabled SkillOnNet to capture new players in different markets. 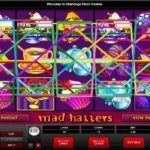 The new deal with Gaming Realms will help the company to reach newer audiences. Mobile gaming is a hugely popular segment. 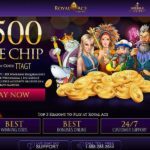 It is the fastest growing segment in the online gaming industry. Furthermore, he went on to add that the content developed from Gaming Realms is optimized for the mobile platform. Thus the developer is able to offer immersive mobile gaming experience to its users. 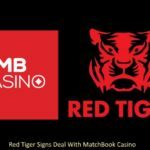 Additionally, he commented that they are very excited to partner up with one of the hottest casino brands in the online gaming industry. SkillOnNet is a casino software platform provider. SkillOnNet offers customizable casino platforms with a host of sophisticated games. Furthermore, the company boasts a vast experience in the industry. Additionally, it is one of the fastest growing platforms on the internet. It’s technical expertise and user experience is second to none and its games stand at the forefront. The company was founded in 2003. SkillOnNet now prides itself on offering an adaptable gaming experience. They are very customer-centric. As a matter of fact, this customer-first policy has earned them many awards in the industry. Gaming Realms is a London based gaming developer. It is a fast-growing company in the UK. 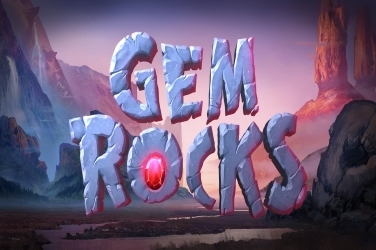 Gaming Realms offer next-generation mobile gaming content. 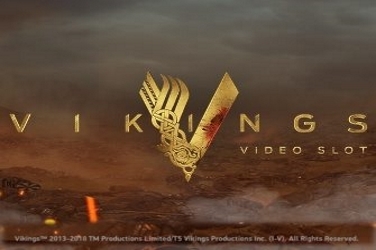 The company is a market leader when it comes to content distribution and monetization. Thanks to the vast social media presence, Gaming Realm has access to a huge market. Additionally, the company is known for developing smash hit games like Slingo X Factor among others. Likewise, the company utilizes its vast reach by building data platforms that engage with global audiences. 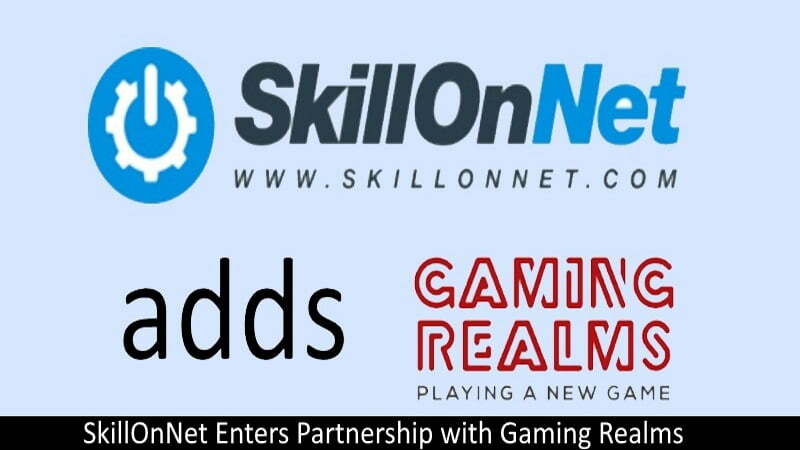 This partnership between SkillOnNet and Gaming Realms is a strategic one. Not only does this help SkillOnNet to expand its gaming platform, but also help Gaming Realms expand its reach. Not to mention the huge benefits it will bring the customers of both these companies.